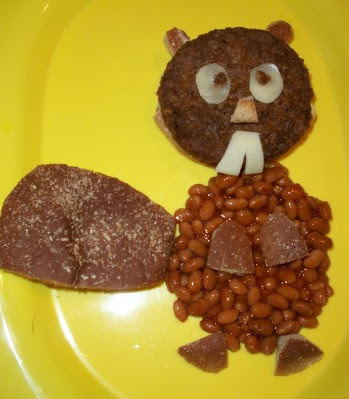 We made this Beaver Burger mostly to get my now 5 year old to eat some baked beans. It’s not his favorite thing, but he definitely ate them all with this silly beaver! We used Morning Star veggie burgers, whole wheat hamburger buns, provolone cheese, & baked beans. We made our burger and placed it on the bottom bun. We cut out a beaver tail from the top bun and saved the scraps to make ears, a nose, feet, and hands. We made his body out of baked beans. We made his teeth and eyes by cutting them out of provolone cheese. This is SO easy! The kids will get a kick out of it & possibly eat some beans! 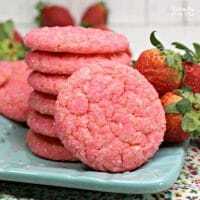 « Previous PostFootball Quarterback Snack! Next Post » Pizza Cake Pops! Sooooo cute! I don't really like baked beans, but even I am tempted to eat them with this presentation. Thanks! This really worked on my 5 year old and it only take just a few minutes to make! love it, one of my twins, loves baked beans–the other 2 kids not so much, will have to try it! Super-duper cute! Love the beaver's teeth and tail! My husband and I teach a 1st grade Eager Beaver Sunday School class—so I'm always looking at beaver art, food, crafts, etc! When I saw this my first thought was ground hog day. It is a silly family tradition to celebrate ground hog day. My husband is from PA and a weather buff and it's become a fun time for us. I usually make some sort of food or dessert that looks like a ground hog. Yours is obviously a beaver, but with a little tweaking…=) Thanks for sharing! 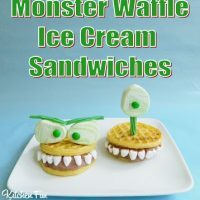 I know you kids must enjoy all of your fun creations! OMGosh this is the cutest thing! Totally love it. Too fun. I'm now following your blog…love it! What a great idea. I love veggie burgers too!! Mr. Beaver Burger is just precious and he did the trick, great idea. Hope you have a wonderful holiday week end and thanks so much for sharing with Full Plate Thursday. LOVE!! We are doing Bb week in Tot School, and our upper case B craft is a Beaver. I think we'll have these for dinner that evening! Super cute as always. My oldest won't eat beans eathier and I don't know why. Thanks for linking up at Bacon Time. Too Cute! 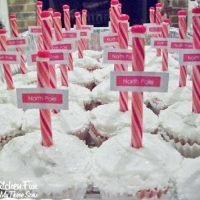 Thanks for linking up at DIY Thrifty Thursday……your project was featured this week! Stop by and grab an "I was featured" button and wear it proudly! 🙂 Hope to see you again this week. This is adorable! I love the creativity in this.